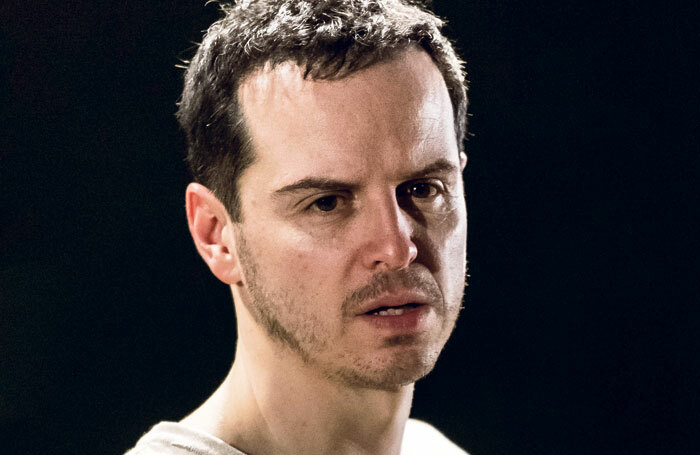 Actor Andrew Scott and director Robert Icke have claimed that theatre must attract the Netflix generation and tap into box-set culture if it is to be a relevant art form. Speaking ahead of the opening of his production of Hamlet  – starring Scott – in the West End, Icke said theatre needs to sit alongside Netflix shows as part of the cultural conversation in order to thrive. “I would and do find it utterly pointless to play to an established theatre audience. For me it’s all about trying to say, if you like Stranger Things or you’ve been watching 13 Reasons Why, I want the event we make to be part of the conversation with all the other actual cultural events rather than the events people know about theatre,” he told The Stage. He added that theatre had developed a reputation for being something that you should do, rather than something that you want to do. “The worst cultural events are when you are bored and we are telling you it’s good for you. It’s like eating vegetables. During its run at the Almeida, the production was credited with attracting a younger audience by having Sherlock star Scott in the title role, and through the Hamlet for Free initiative, in which under-25s could see the show for free. Scott said theatre today needs to be “as compulsive and gripping as a box set”, but that it should not shy away from long performances. “We all live in this box-set generation where you watch four hours of some series and you go on and watch another one, and you watch it because it is gripping and you want to. Scott added that he “abhorred” the idea that theatre was for a certain fraction of society, and was committed to making it as affordable as possible. For Hamlet, 300 tickets per performance are available for less than £30, something Scott and Icke insisted be written into their contracts. Hamlet runs at the Harold Pinter Theatre until September 2.